Open House Sunday 7/15 1:00-4:00! Great corner lot Quincy Hollow home in desired Neshaminy Scho… read more. This is charming, well maintain, newly renovated and move in ready, colonial home: 4 bedrooms, … read more. Rose Tree Media School District. Middletown Township with Brookhaven zip code for mail delivery… read more. This is the stately Colonial on the Hill you have always dreamed about with remarkable craftsma… read more. Impeccably maintained end townhome in tranquil setting with lots to offer! Welcome into the spa… read more. Available immediately! LARGE Expanded Levittown Country Club home with finished upstairs. This… read more. Expanded Cape situated on a quiet street in Langhorne Gables. Step inside to the spacious Livi… read more. Spacious, bright & airy 3 br/2.5 bath Bi-Level situated on a quiet street in Langhorne Gables. … read more. Welcome home to this desirable, 5 bedroom, 2.5 bath property. This renovated home, which has be… read more. Welcome to 1321. This 4 bedroom,2 1/2 bath 21 year old colonial is ready to move right in.The l… read more. This absolutely stunning 2nd floor condo is a definite MUST SEE! It is conveniently located jus… read more. Outstanding corner property on huge lot. 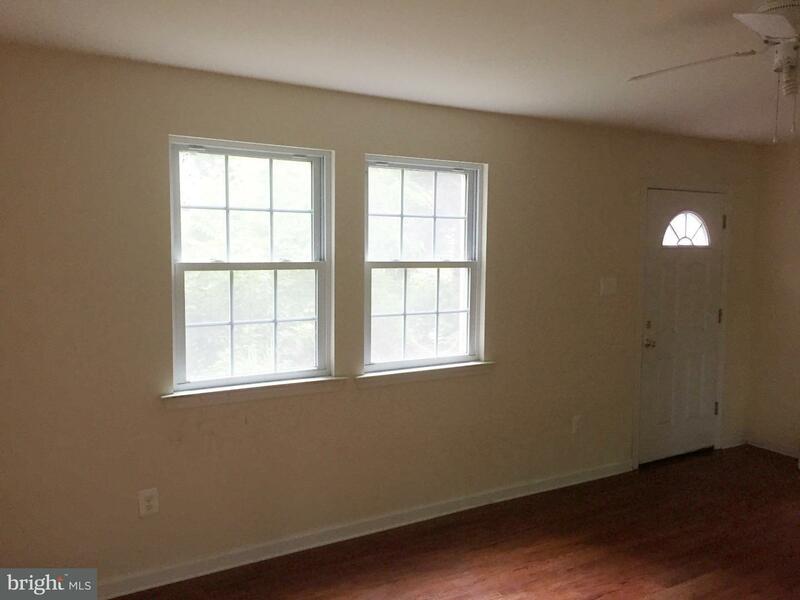 First floor apartment is 2 bdrms,2 full bathrooms,kitc… read more. Stunning, sun drenched 3-year old, Middlebury end unit townhome in award winning Big Oak Crossi… read more. Easily described as cozy and stunning, this home is located right in a peaceful community. The … read more. Charming updated 3 bed, 2.5 bath, Townhome in lovely Langhorne. This property boasts beautiful … read more. If location is everything, look no further! Brand new home to be built on level one acre lot wi… read more. Enjoy the luxury of everything new inside this beautifully renovated 4 bedroom, 3 bath Cape in … read more. Gorgeous, stately home in highly sought after “Heilbron,” in the very desirable, award-winning … read more. Don’t miss this great rental in Snowball Gate, Country Clubber located in award winning Neshami… read more. This beautiful Jubilee has so much to offer. It is conveniently located across from the elemen… read more. Unique home on Lenni Road in Rose Tree Media School District. Main floor includes a living room… read more. Welcome to 87 Cardinal Road,Cobalt Ridge section of Middletown Levittown.This expanded jubilee … read more. Welcome home to 206 Pennsgrove Court….a rarely offered 11 year old townhome in Rose Tree Medi… read more. (priced right with many improvements from updated windows, heater, roof). *expanded with the Fa… read more. Located in the sought after community of Langhorne Gables, this charming 4 bedroom, 2 bath Cape… read more. This country clubber model in Snowball Gate sits on almost a third of an acre featuring 5 bedro… read more. Welcome to 23 Round Hill Road,Red Rose Gate section of Middletown. This immaculate expanded Lev… read more. 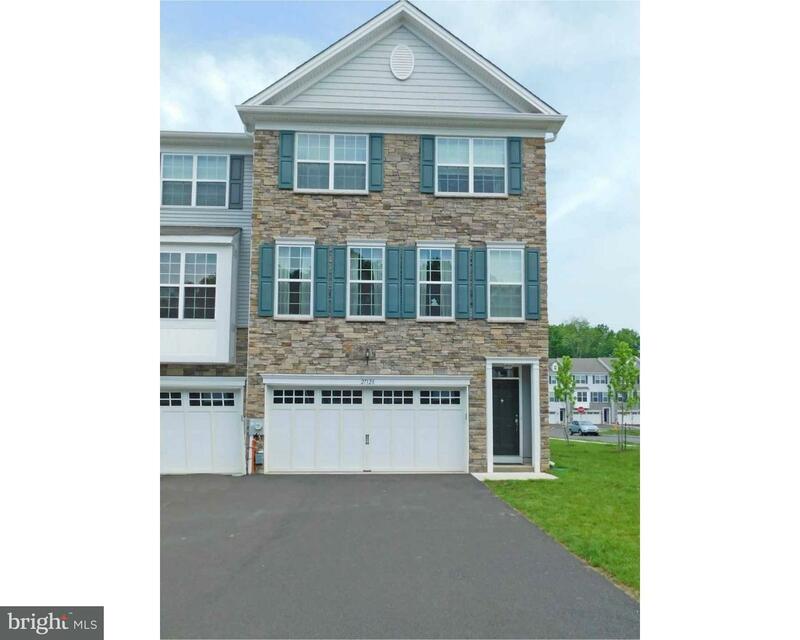 This is a HUD Home case #446-191049 Nice 3 bedroom single in Langhorne enter into a lovely step… read more. Located in Middletown Township & Rose-Tree Media School District awaits your dream home and bac… read more. Located in the Rose Tree Media School District, this home is an entertainers dream featuring a … read more.